It's good to put Halloween away for another year. Vintage is such a nice change. Credits here to Oscraps (Ophelia), and the image is by Guillame Seignac. Thanks for stopping by! 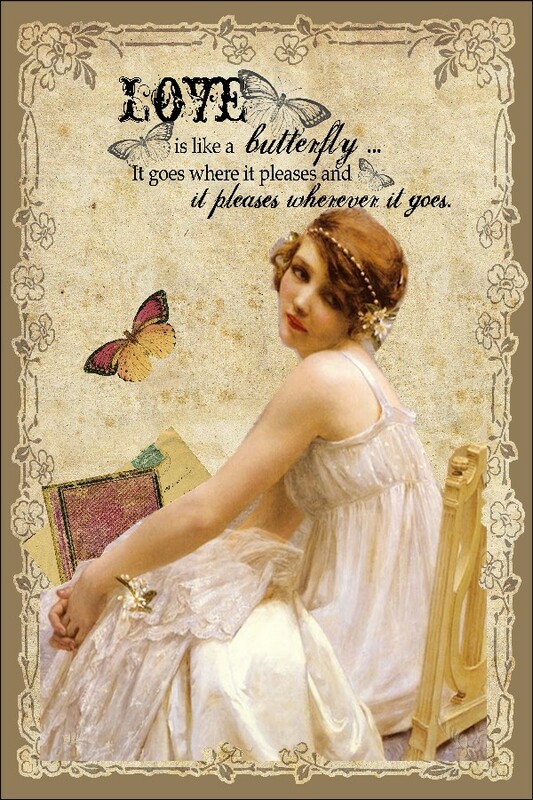 You have read this article with the title Sunday Postcard - Vintage. You can bookmark this page URL http://digital-whisper.blogspot.com/2011/11/sunday-postcard-vintage.html. Thanks! No comment for "Sunday Postcard - Vintage"